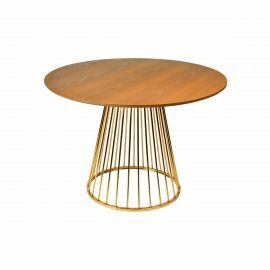 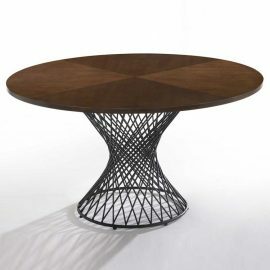 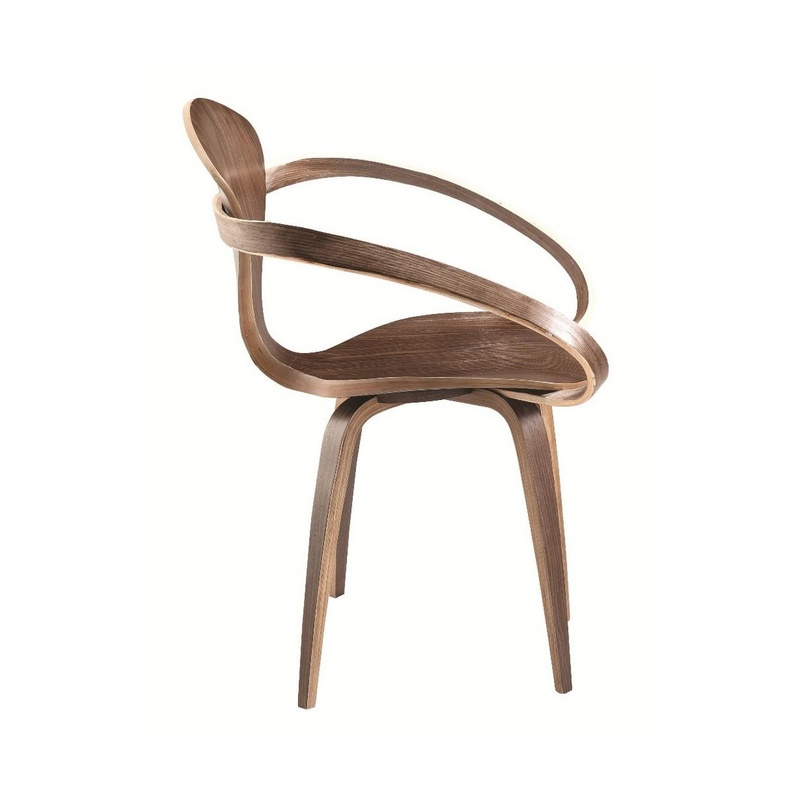 Tags: side chair, Brown, wood. 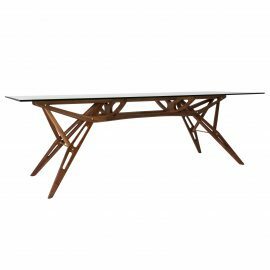 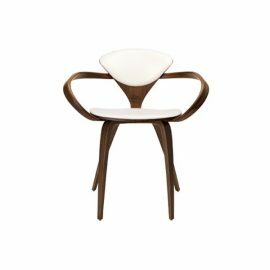 Sophisticated and authentic, the mid-century modern Cherner Arm Chair (Wood) was designed in 1958 by Norman Cherner (1920-1987). 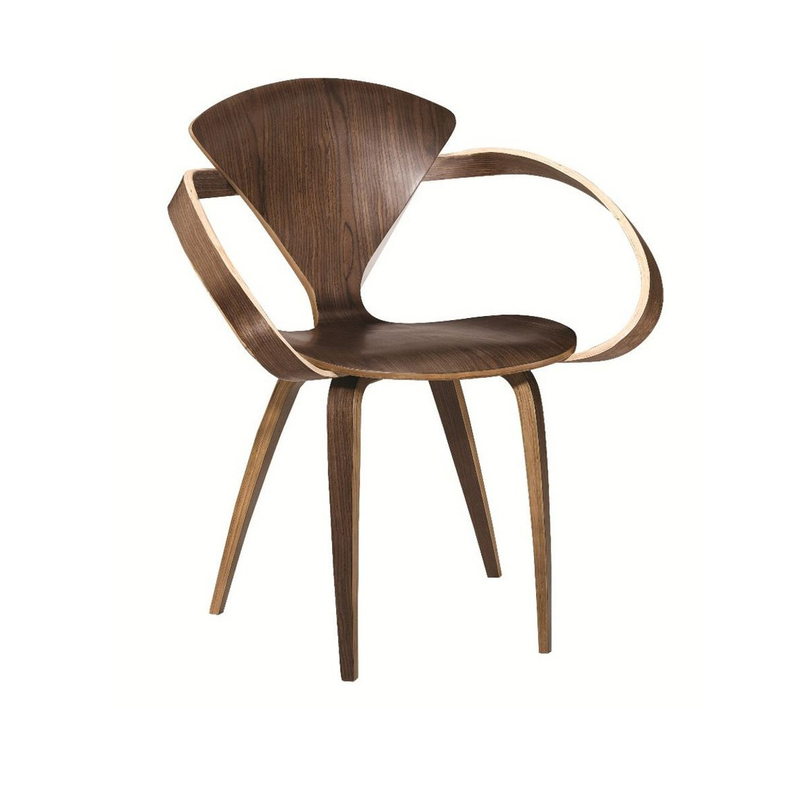 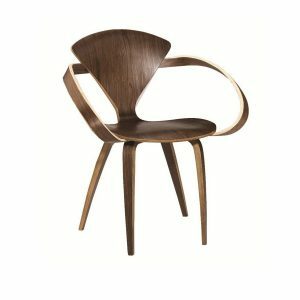 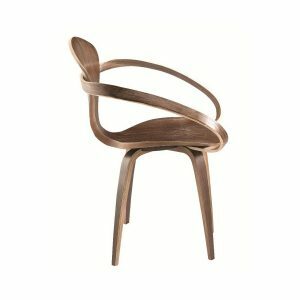 Seen and popularized in the famous Norman Rockwell painting, The Artist At Work, the Cherner Arm Chair (Wood) is a beautifully molded plywood design with bent walnut arms, legs, and back.